This is wrong. 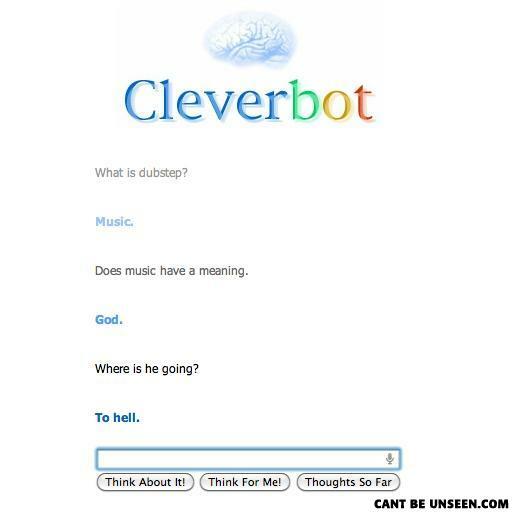 Dubstep is clearly not music. You're right, dubstep is clearly above your definition of music. I'm just com in' inside.